If I won the lottery tomorrow I really don’t know what I would give up. 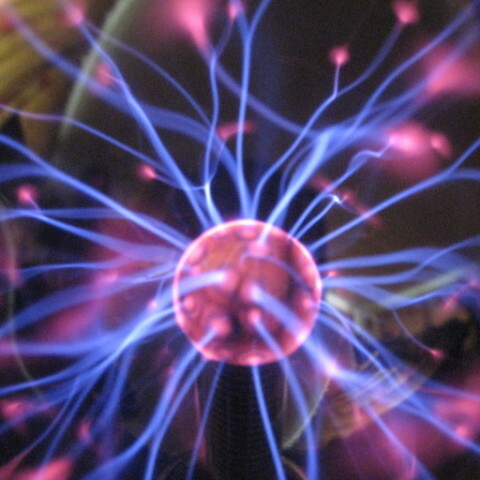 I love working in fusion energy and I’m so excited about the fusion community – and particularly my team at Tokamak Energy – learning and overcoming challenges in plasma physics, materials science and magnet engineering that are bringing us ever closer to a clean, safe energy source for the future. I loved all the research I did for my book Aurora, travelling to the Arctic learning about folklore and history, seeing extraordinary things and beautiful places, learning about the Sun and near-Earth space, about the Earth’s magnetic field and our atmosphere – and how all these things combine to create the magical northern lights. 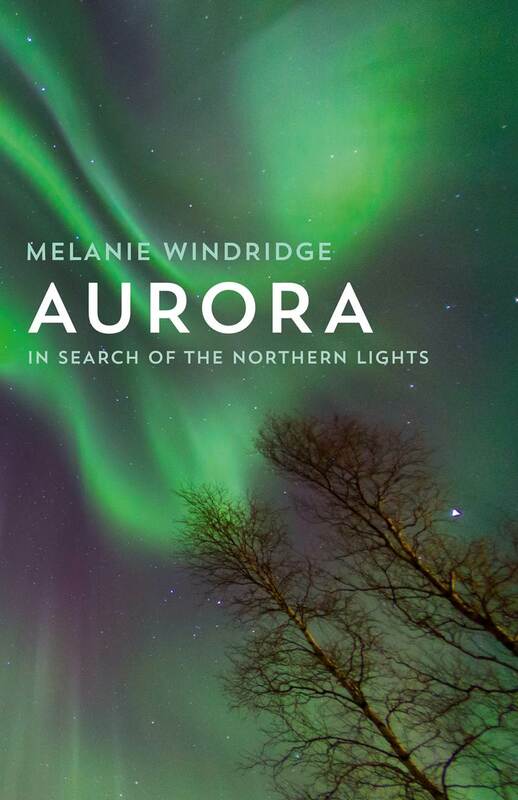 I love talking to people now about the aurora, sharing my stories and learning theirs. I love working in education – seeing the spark of interest and curiosity in students, answering their questions and helping them on their own journey. I love climbing mountains and learning about “extreme medicine” and exploration, and making more plans for the future – for more expeditions and more books and who knows what else! I wouldn’t give up any of these things. Because the world is a wondrous place and I get to explore it. Maybe Nigel Farage wanted his life back because his passion was disruptive and draining. Yes, I’m tired too. But I’m so, so lucky. 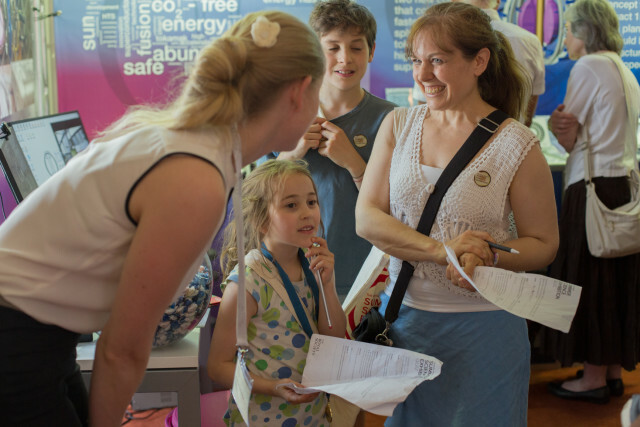 Talking to a family about fusion energy at the Royal Society Summer Exhibition 2015. 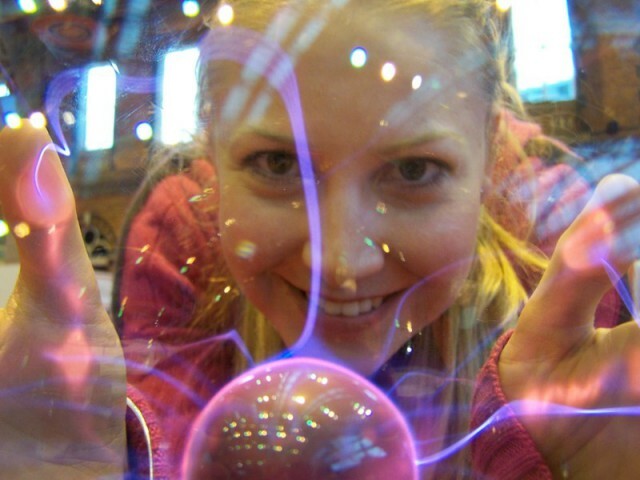 Looking through a plasma ball at the Big Bang Fair 2010. 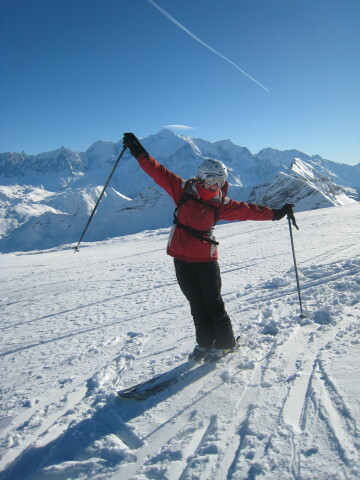 Enjoying the skiing and the view of Mont Blanc.